Ponder just how fishy the whole Scranton Sewer Authority deal has become, what with a sitting mayor being less than enthusiastic about a full disclosure of legal fees...legal fees that just happened to be paid to some law firms that also just happened to contribute to his re-election campaign. For example, the Scranton Times noted in its May 27th edition that an attorney whose law firm received about $200,000 in fees from the Scranton Sewer Authority sale also just happened to give $5,000 to Mayor Courtright's campaign just this year (citation HERE). As noted by the Scranton Times, this is in addition to the over $14,000 in contributions given to Mayor Courtright's campaign from this same attorney over the years. This leads me to a perfectly reasonable question: Is it possible that the $5,000 in contributions were just recycled proceeds from the $200,000 in Sewer Authority sale legal fees? Making matters even more maddening is the decision by the Sewer Authority board to not ask the State Auditor General's office to conduct an independent audit of the sale. Gee, now why would they not want such a thing done? 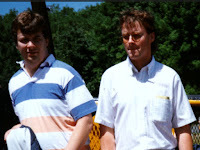 Oh, and the audit itself is needed because of the Sewer Authority's refusal to provide full disclosure of just what the seven figures in legal fees incurred during the sale actually paid for; per the Scranton Times, the legal work records provided by the authority to the newspaper were so redacted as to be practically useless in terms of actual information provided. The official reason for the redactions is that the information in question involves attorney-client privilege. Stop here for a moment and note that this was a sale of a public entity, where the sale proceeds went to public governments (Scranton and Dunmore). If anything, the public itself is a client in all of this mess. The legal fees, by the way, were in excess of three million dollars (citation HERE). Another perfectly reasonable question to ask: Was any of the legal work in question related to lobbying efforts in support of the deal? 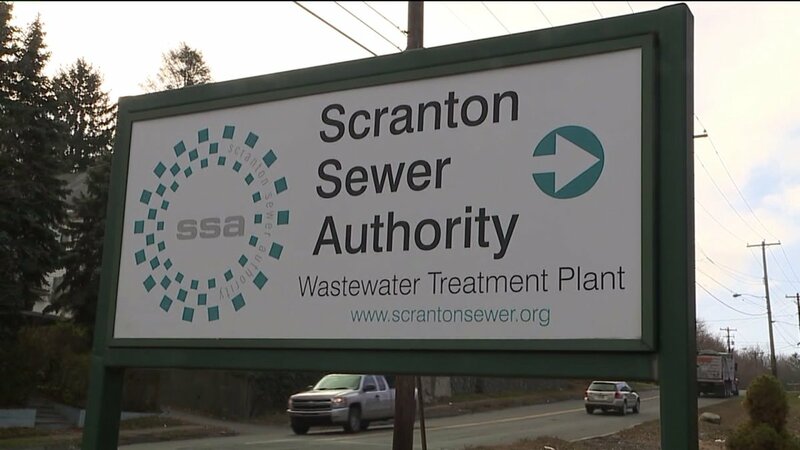 Scranton Mayor Bill Courtright is DEAD WRONG in defending a lack of transparency when it comes to the Sewer Authority sale. I challenge any supporter of the Mayor to provide a reasonable defense of LESS TRANSPARENCY in this deal (and I will gladly publish that defense, word for word, in this blog). When faced with legitimate questions about just what over three million dollars in legal fees paid for, well, Mayor Courtright's response is that the public just needs to understand the deal (citation HERE). Call me crazy, but perhaps the public would better understand the deal if there was a full disclosure of just what was received for all of the legal work performed. The public has an absolute right to a 100% accounting of every penny associated with this sale; anything less simply screams the old-school, backroom, pay-to-play politics that have been typical of Scranton's municipal government for decades. The sale itself may, in fact, be a perfectly good idea, all be it one now tainted by a shameful lack of transparency.